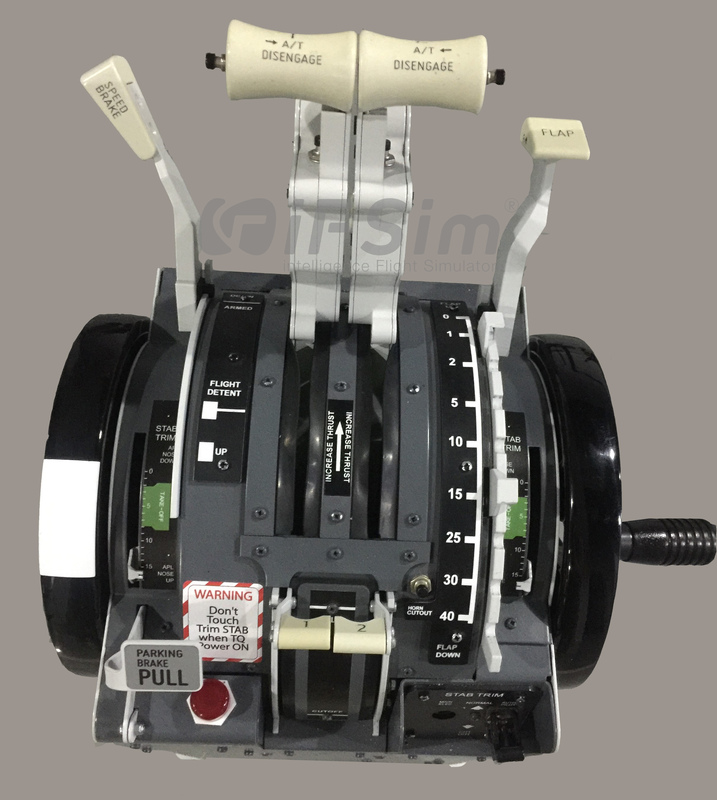 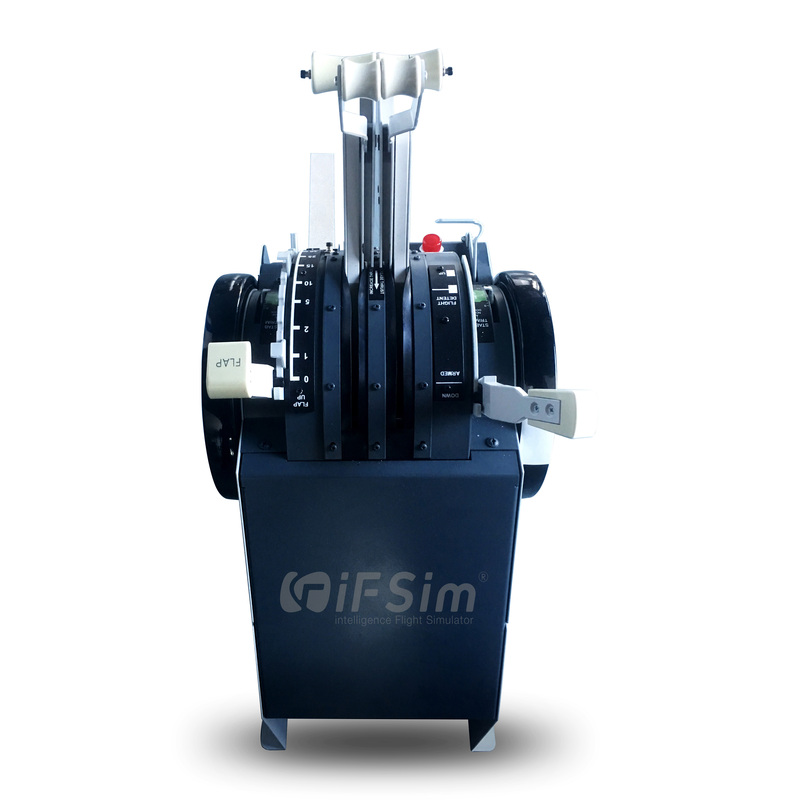 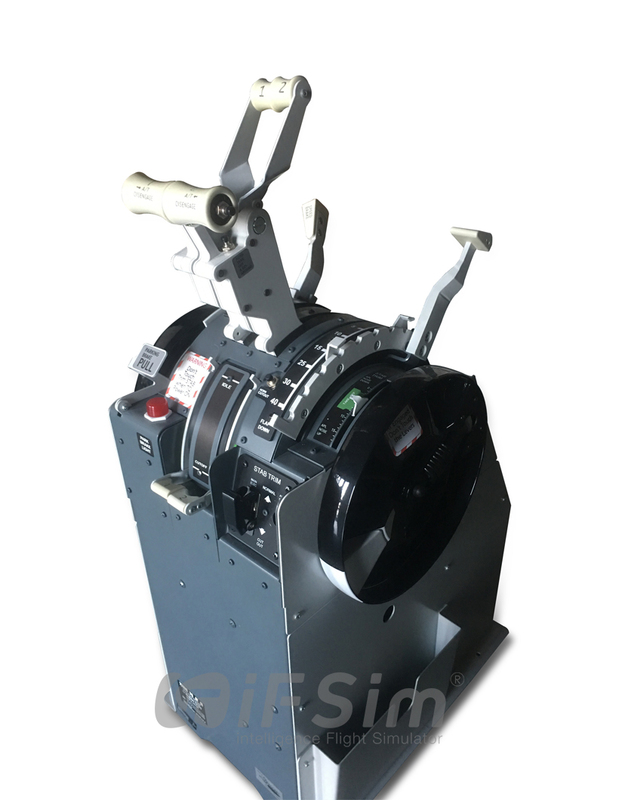 The iFSim B737 throttle quadrant for Boeing B737 flight simulator is a full metal version of the 737 TQ (drivers can be arranged), with independent Engine levers including ENG1 & ENG2. 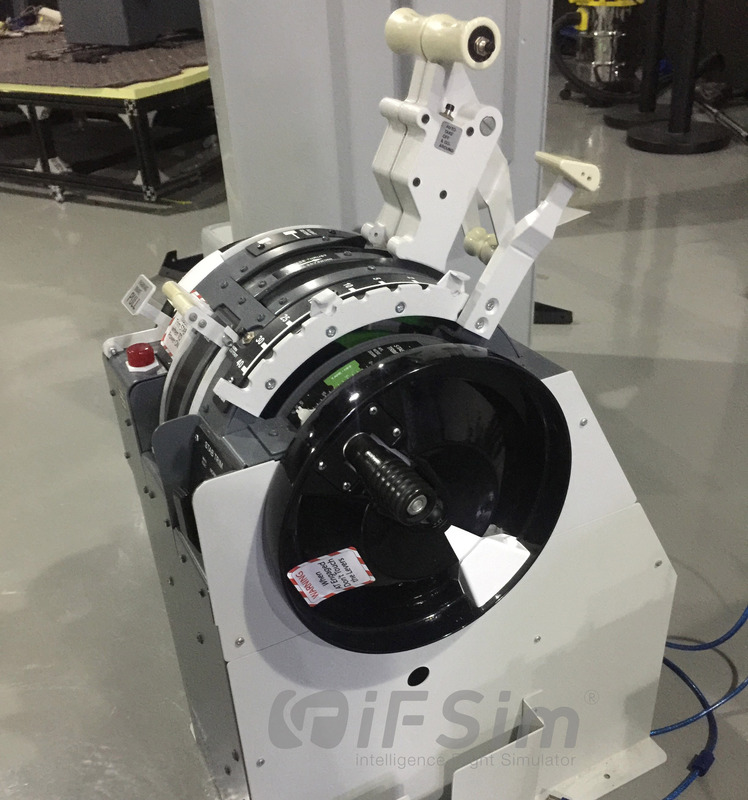 It also designed with independent reverse and speed brake lever with ARM position. 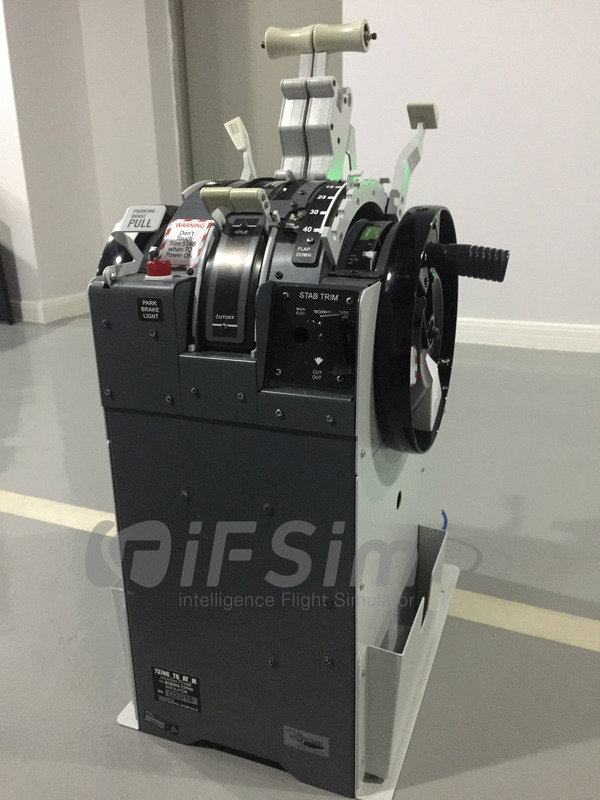 It owns 9 positions flaps lever, A/T disengage buttons, TOGA buttons, horn cutout and Park brake lever with feedback red light as well, which make it a high lever sim components and more valuable to a simbuilder.